You did it. You finally produced and posted your first series of marketing videos. You wrote the scripts, filmed them, edited them, and uploaded them to an online platform. All that’s left to do is sit back, relax, and watch the views roll in. Ha ha. Funny story, right? Before I worked at HubSpot, when I created my very first series of marketing videos, I was stumped. Befuddled. Frustrated. Here I had a collection of what I thought were great examples of visual content, and yet, no one was watching them. If only I knew then what I knew now. My absence-of-views problem was one that many marketers seem to face -- which is why we decided to make a list of the most common factors that keep viewers away. Read on, and bookmark them for reference when you’re formulating your next video content strategy. 2) You're going after the wrong audience. I love puppy videos. You love puppy videos. Everyone loves puppy videos. But what the heck do they have to do with your brand? Whenever you create visual content, that’s a question you need to ask yourself: “What the heck does this have to do with my brand?” And while there might be a way to incorporate a puppy into that, it has to be relevant to your audience. 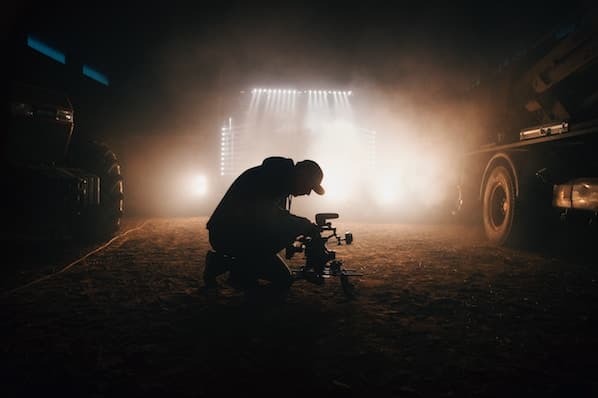 When you set out to create a video marketing strategy, one of the most crucial things to consider is what your target audience wants to watch -- current and prospective customers alike. Entertainment aside, what’s going to be helpful to them? What’s going to get their attention, make them glad that they let you borrow their brains, and answer the questions that brought them to your content in the first place? 3) You're using the wrong channel. 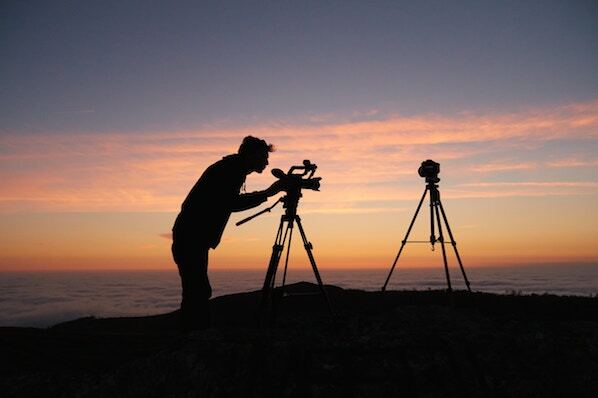 When people think of “video marketing,” often, the first thing that comes to mind is YouTube. And that’s not a wrong assumption to make. After all, about a third of all Internet users -- all of them -- use YouTube. But YouTube isn’t the only place where videos are consumed -- and it’s not the only place where you’ll find your target audience. Consider that 45% of people, for instance, watch more than an hour of videos on either YouTube or Facebook. On top of that, Facebook is the most popular social media channel, with 79% of all U.S. online adults using it. So if you’re focusing on YouTube alone, and not creating original video content on Facebook -- well, you might be missing out on a key portion of viewers. But where you post videos also depends on who you’re trying to reach. 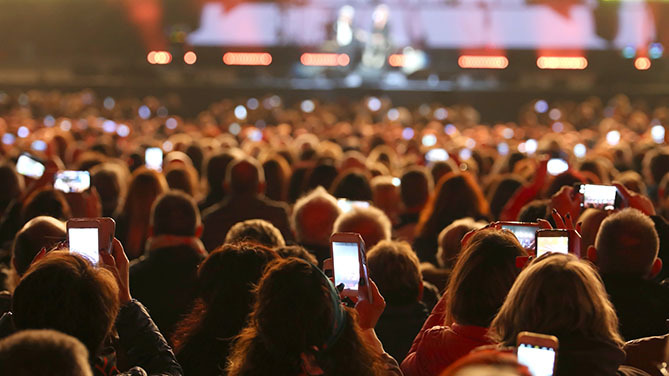 Generation Z, for example -- one of the youngest online demographics -- “can’t live without YouTube,” according to AdWeek, and is over 1.4X more likely to consume content on that channel than on Facebook. That’s why it’s helpful to figure out where the different segments of your target audience spend their time online, which can help dictate what kind of video you’re going to create and where it will be shared. The Pew Research Center’s annual Social Media Update is especially helpful for that, which breaks down who’s using what. Have a look, and figure out if, based on who you want watching your videos, you need to broaden or narrow your content distribution. 4) You're not promoting them on other channels. Let’s say you create original content video on Facebook. Don’t just leave it there -- because that limits its viewability. “But doesn’t that go against what you just said about using the right channel?” On the surface, maybe. But here’s the thing -- repurposing that Facebook video for other channels can help to drive both engagement and traffic. Here’s where something like Instagram can be a great resource. Now that verified accounts have the option of adding links to their Story posts -- that’s the thing at the bottom that usually says, “see more” below and upwards-pointing carrot arrow -- it serves as another vehicle for driving traffic to a site where you want more engagement. You can now add links to Snapchat Stories, too. You don’t have to create an entirely new video from scratch for something like this, either. You can take the most attention-grabbing 15-second clips of your longer video, and use them to build a cohesive series of shorter videos to use as Instagram Story segments to drive traffic to where you want visitors to go, whether that’s to a full-length video, or other content. 5) The title is misleading. You might be familiar with the term “clickbait”: the use of attention-grabbing titles that trick people into clicking on something, only to take them to content that doesn’t really have anything to do with the title. That’s a big no-no and can lead to serious penalties on SEO and certain social media sites. Facebook, for example, announced in May that it would be taking measures to remove clickbait from users’ feeds. In other words, while it might seem tempting like giving your video a click-worthy title, if it doesn’t actually describe your content, you’ll ultimately be punished for it. And even if it doesn’t immediately get you removed from social media channels or lower your SERP ranking, it’ll tarnish your brand -- once the user sees that you’re applying misleading titles to your videos, she’ll likely associate you with unauthentic content. It also just makes sense to have your title closely match what the viewer is searching for -- you’re creating the video content that’s providing a solution to the user’s query. 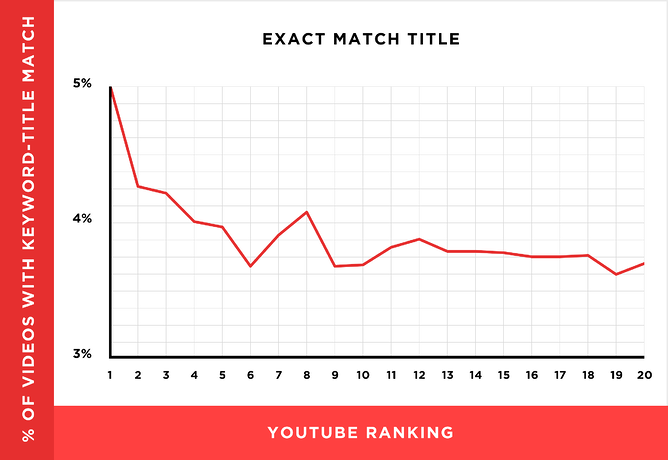 Plus, research conducted by Backlinko found that videos with an exact keyword match in the title have a slight advantage over those that don’t. Finally, be sure you also keep your title short -- HubSpot Content Strategist Alicia Collins recommends limiting it to 60 characters to help keep it from getting cut off in results pages. 6) You're not optimizing it. Giving your video an accurate, clear, and concise title is just one part of optimizing it. Here’s where YouTube becomes a major player again since it provides one of the most detailed levels of optimization of most video sharing platforms. Below, we describe some of the most important things to optimize on YouTube. Using tags doesn’t just let viewers know what your video is about -- they inform YouTube, too, which uses tags "to understand the content and context of your video," according to Backlinko. That way, YouTube can associate your video with similar videos, which can broaden your content's reach. But approach with caution -- just as with your title, don't use misleading tags because they might get you more views -- in fact, Google might penalize you for that, too. 7) It doesn't make the viewer feel anything. 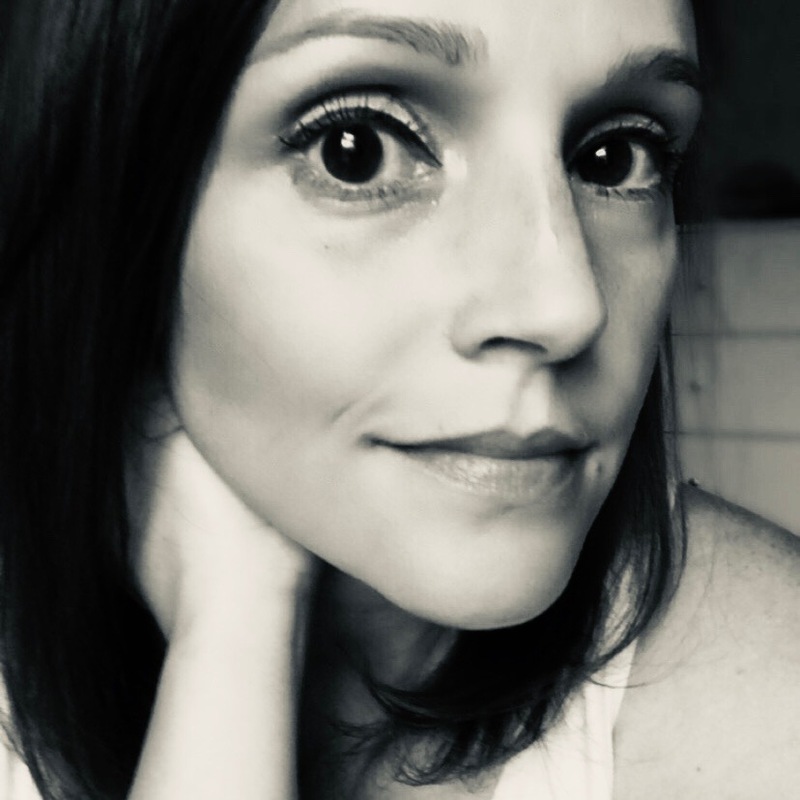 After I’ve watched a video, I want to feel something -- whether it’s smart, sad, amused, or generally better off, I don’t want to feel like I’ve just completely wasted my time. And while some might label the aforementioned puppy videos as “non-productive,” the fact that they likely improved my mood means that it wasn’t the worst use of a few minutes. And remember what we said before about people being short on both time and attention? There’s nothing that will keep viewers from coming back more than leaving them feeling like they didn’t gain anything from watching your video content. Oftentimes, emotions can influence buying decisions, especially when there’s a story involved. So when you create video content, it can help to have an impartial audience preview it before you make it public, like a friend or a colleague from a different department. Remember what the intention was behind the video -- was it meant to be helpful, moving, or entertaining? Then, after your friend watches it, ask if it made her feel the way you hoped it would. If it didn’t, ask how or what the video did make her feel. If her response lacks enthusiasm, that’s a good indication that it might be time to start over. And remember: Emotions are what make people want to share something. It’s what makes watching video more of an experience than an occurrence, and what will make the viewer want to remark on it to others. So doing what you can to make sure your viewer feels something in response to your video doesn’t just provide her with value -- it makes her more likely to share it. A word of caution, however: Don’t make video content that is deliberately offensive or meant to cause highly negative emotions just for the sake of having a reaction. Remember, one of the main purposes behind all of your content, including video, is to associate your brand with something helpful and positively remarkable -- not as someone who makes people feel angry or hurt. Have you struggled to get people to watch your videos in the past? How did you address and resolve it? Let us know in the comments.